Yves Saint Laurent launches a new collection of high-performance complexion makeup. 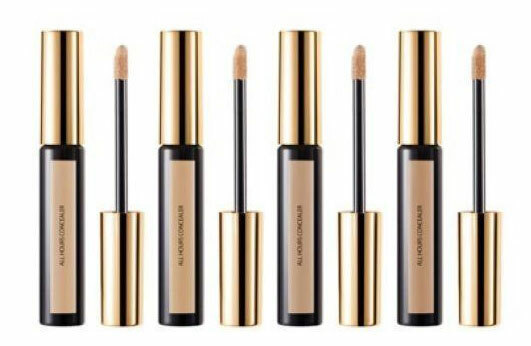 The All Hours collection includes a long-lasting liquid foundation, a liquid concealer, and an innovative makeup primer. What all these products have in common is the use of exclusive time-released oil control technology, which promises to give a flawless finish and a lasting perfection. 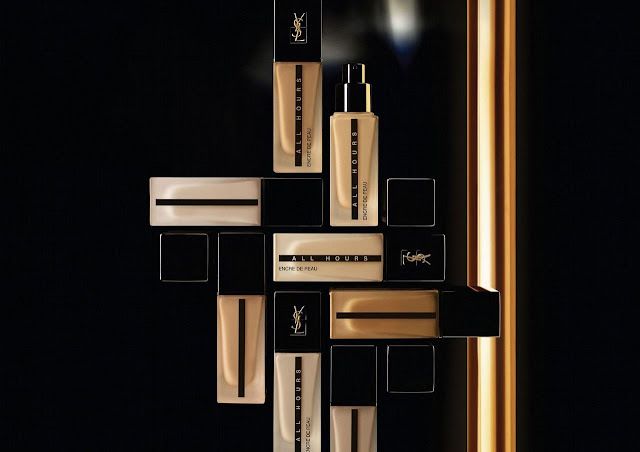 More precisely, YSL has developed nano-sized powder particles capable of absorbing more than four times their weight in sebum. 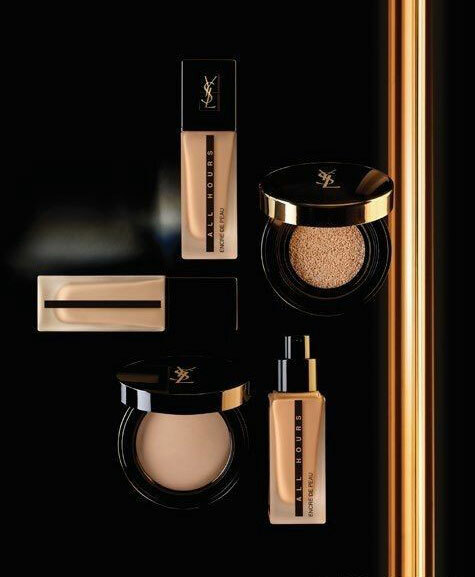 The powders used in YSL All Hours complexion products have been designed to help absorb surface shine and reduce oil production over time. Designed to cancel out all discolorations, dark circles, acne, and other imperfections. The lightweight formula allows your skin to breathe and shine in its own healthy light. It also includes some plant-derived moisturizers to keep your skin soft and flexible, so it doesn’t look dull. 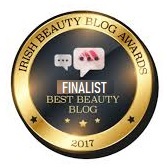 A lightweight skin perfector that evens out the skin tone and creates a soft-focus blurring effect. It helps your makeup go on smoother and last longer. The Primer offers a low level of sun protection: SPF18 / PA ++. 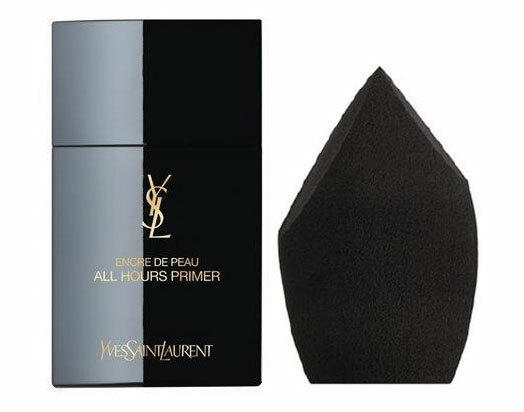 An avant-garde blach makeup blender to use with YSL All Hours Foundation. 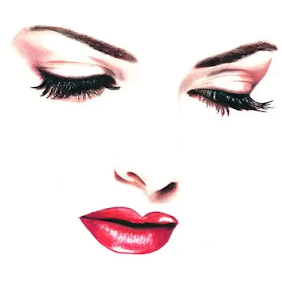 Use the sides to apply the product all over, and use the pointed tips to work around the hard-to-reach areas.